revised and updated to include a greater focus on the global analysis of industry and competition; and analysis of the internal environment. 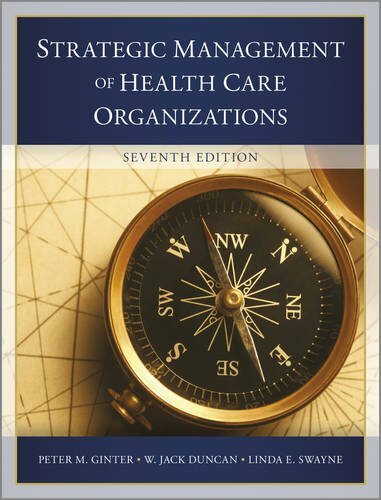 It provides guidance on strategic planning, analysis of the health services environment (both internal and external) and lessons on implementation. It also looks at organizational capability, sustainability, CSR and the sources of organizational inertia and competency traps.